Dornan, C. (2017, March 30). 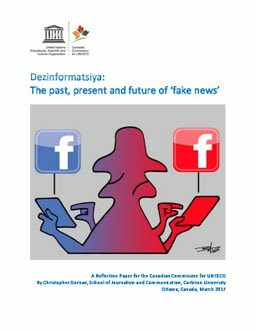 Dezinformatsiya: The past, present and future of ‘fake news’. United Nations Educational, Scientific and Cultural Organization (UNESCO).